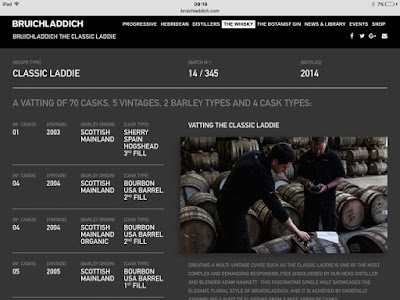 The Transparency Debate started by Compass Box and followed by Bruichladdich has given Malt Drinkers like myself an oppertunaty to get insight into the barrels and quantaties used for making the Classic Laddie Single Malt Blends. As listed in my previous Blog the kind people of Bruichladdich have provided an option to check out the content of a specific bottling. 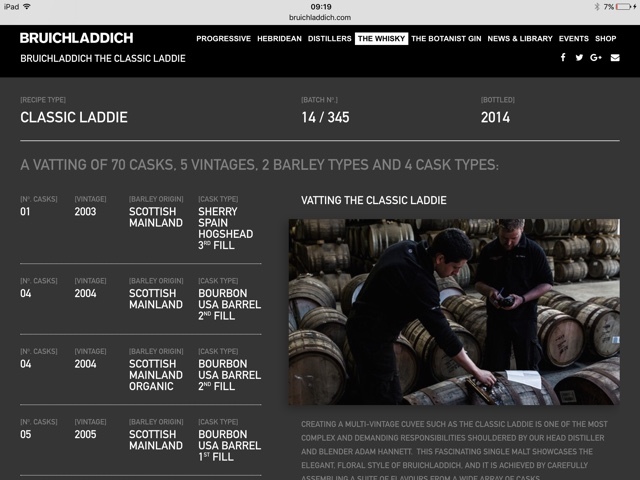 The Laddie Recipe information you get is is quite insightfull! I have taken some time to enter the component parts of 3 bottlings into a Wee Spreadsheet. I compared the 14/009, 14/345 and 15/244 components. See the image below. Click to enlarge the image. What I learned is that in all bottlings the age statement would have been 7 Years, but the components are 7 upto 11 Years old. The 14/345 seems to be less complex then the other two, with less content comming from European Oak with different kinds of previous content. On average calculated over these three recipes The main body, about 60%, of Classic Laddie is made out of spirit matured in 1st fill American bourbon barrels and these are augmented by adding all kinds of European sourced woods and previous content into the mix. The complexity of all these different blend is depending on the availablity of stock and the choices made by the Head Distiller or Master Blender. 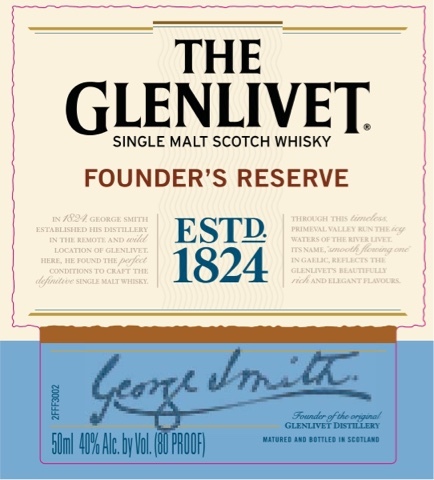 The barrels used in these three bottlings alone are 19 different types or previous content. You could say that, if you see this, you could argue that non of the Classic Laddie's are the same. We all knew this and you would be correct in saying so, but since the consistency of Classic Laddie is protected by the Head Distillers Jim McEwan and Adam Hannett you can see why these guys are payed for the job they do. Blending all these different casks together and making sure that the Classic Laddie is and stays the Classic Laddie is an art on its own. There is a risk to all the openness given by Bruichladdich. 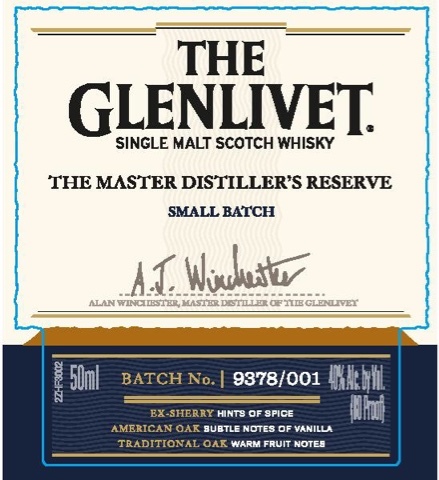 People might really dive into this and start to over-analyse this Dram. I think I will just stop doing so with this blog, but I am going to find that one bottling with as much casks used are possible. Why? Terroir and Complexity. I can now scan for that one bottling with port / sherry / wine etc notes, or the hint of Italy! How frigging fun is this!! So yay to Bruichladdich and Yay to Compass Box! 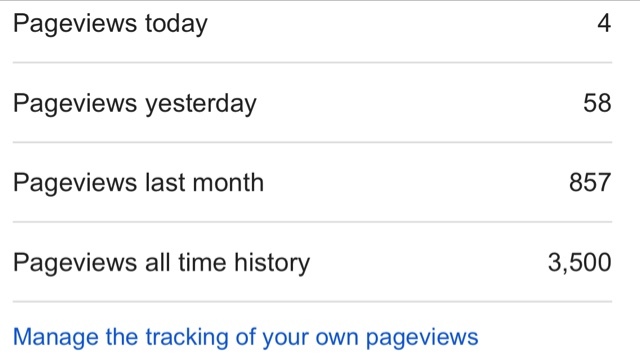 This blog is mostly meant for myself. It is about restraint. With whisky it is good to prevent addictive behaviour. Either in drinking or in buying. How do I manage both? I prevent becoming an alcoholic by not allowing myself a dram during weekdays. It's a deal I made with myself. In the weekend I treat myself to one dram per evening. I do see the fryday nights as part of my weekend. 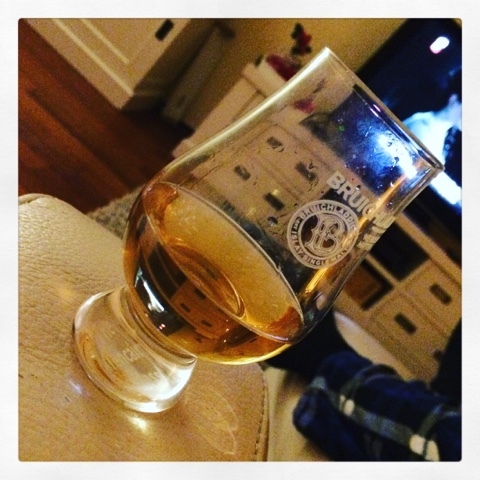 The drams are in a glencairn tasting glass, so about 30 millilitres. That is it! Very simple preventive measures. Just make a deal with yourself. Would having 2 drams a day result in alcoholism? I'm sure it would for someone, but not for everyone. I made this choice and plan to live by it. I try to prevent becoming a buying addict. This is proving to be more difficult than I thought. As a whisky enthusiast I follow blogs, brows websites, read books, watch reviews, visit shops, tastings and festivals. All this information can be taken in at the pace you are able to take it in. (Duh! Lol) What I mean by that is this. If you are unaware of Lagavulin having a 200 year anniversary then you will probably not know about the 8 year old "limited" edition. You can't buy something you are unaware off. So awareness due to knowledge leads to possible purchases. Since most whisky retailers are perfectly aware of marketing strategies customers will probably follow accordingly. The tricks is to not fall for marketing but to make buying choices based on personal motivation. This however is very difficult since everyone can be influenced subconsciously buy all the information you take in, be it advertising or anything else. So how do I limit my spending? Fact is, at the moment, I don't. How could I limit my spending? - make a conscious choice each time you buy if you can afford it or other need to spend the money on food for your kids! Or a new refrigerator! Anything more needed than luxury goods really. Since I am a Dutchman I think I am well aware of the correct translation of English to Dutch. I say this because kids in Holland are educated in English from the age of 7. Ever since I first started watching the whisky reviews of Ralfy on YouTube I have been hearing the tasting note of Clove. 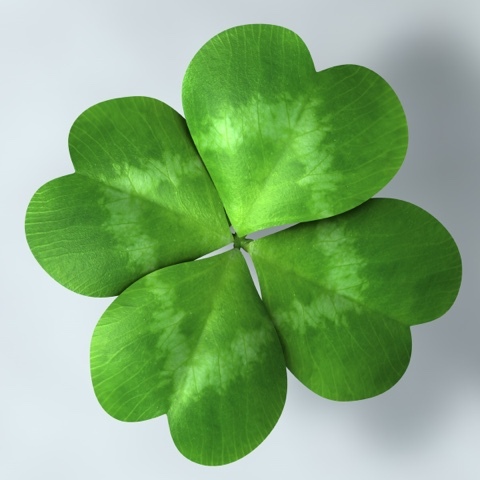 In my mind that translates to the cute little plant with three, but if you have the luck of the Irish, four petals. People that are English will have started smiling by now. So long live Google! Enter "clove" and hit come to the conclusion that clove and clover are two different things! Cloves and clovers too! All off a sudden the tasting notes made a hell of a lot more sense! Lol! Doh! 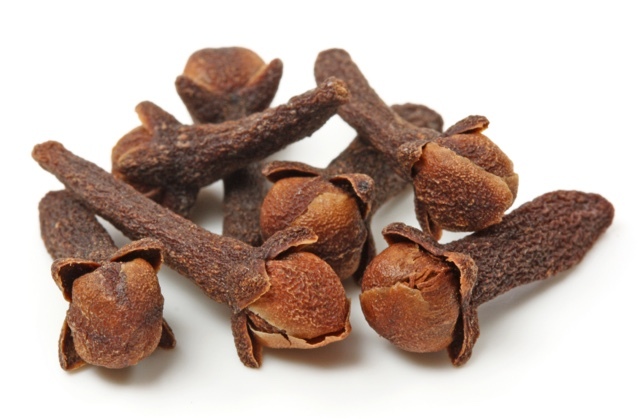 Just for myself an image of a "clove"! This is another "Hinting for" blog. This time the object of the hunt is one of the versions of a Rye whisky from the USA made by the Cotactin Creek distillery. 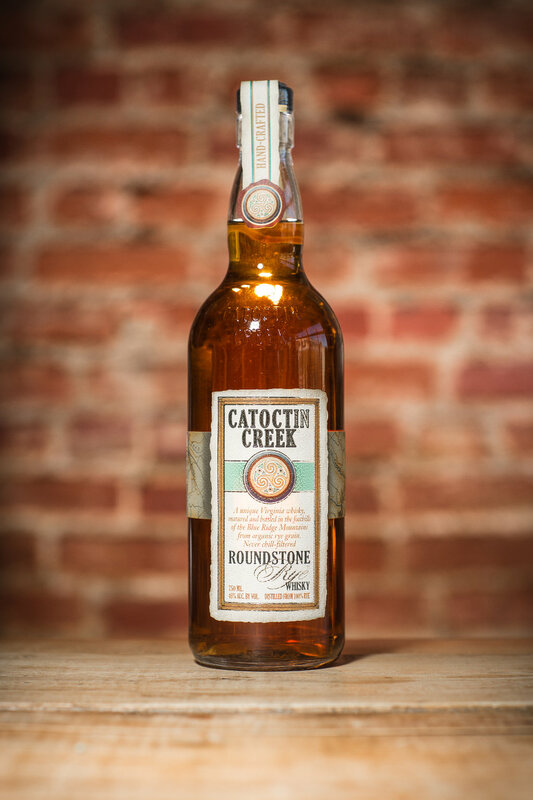 The Rye Whisky I am hunting for is bottled in four versions all called "Roundstone". Normally I would check out the obvious online stores here in Holland, but for these bottles the results were all negative. So I did some advanced Googling and that to resulted in very little hits. The website of Cotactin Creek gives retailer information and it mentions the Haromex Development. I will add price information as it becomes available.